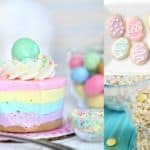 When you become a parent, you are overloaded with products you need to buy for your child and it can really become stressful trying to decide which are best for you and your family. We did a lot of research when we found out we were expecting our first child. Which is the best crib? The best swing? Stroller? Car seat? Which did I like the look of best? 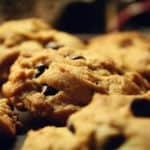 Which is SAFEST? That last question was the only one that mattered, in the end. We wanted the best products, and we wanted them to be as safe as possible for our new little one. 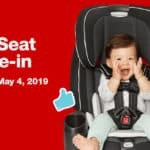 Buying a car seat is a huge purchase because it will (hopefully) last your child many years and you need it to not only stand the test of time, you want it to be able to stand the test of a car crash as well. 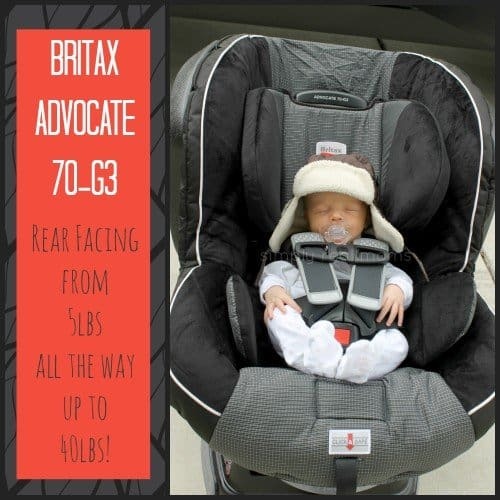 So when Britax recently asked us to test out their Advocate 70-G3 and check out their newest safety features, we were happy to. 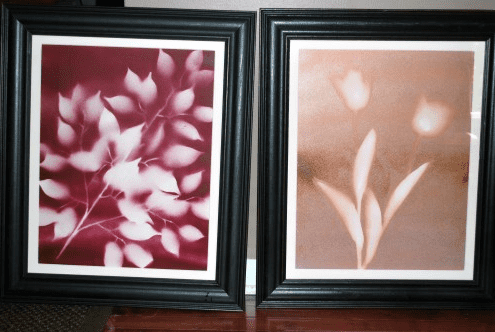 When we first received the Advocate 70-G3 and took it out of the box, I was immediately impressed by how sturdy it looked. My husband’s first thought was that it seemed really big and that it may not fit well in our backseat with a second car seat and I agreed that at first glance it does look bulky BUT once we installed it in our back seat, it turns out it is actually slimmer than our previous convertible car seat! This is a very important issue right now, with car seat laws recently upped to keeping your child rear facing until two years old. The Advocate 70-G3 allows for rear facing from 5-40 pounds, forward facing from 20-70 pounds, and a very easy transition between the two. I love that it allows rear facing up to 40 pounds, which really makes no excuse to turn your child around before two years old. There is also no re-threading belts in order for your car seat to grow with your child-the headrest and belts can all be raised with a simple sliding button on the back of the seat. It can also easily be reclined to different levels with a lever on the front for your rear-facing child. I LOVE this feature! When buckling my children- especially when they are infants- I loosen the belts in order to let them comfortably into their seat, and then tighten the belts once they are buckled in. Sometimes it can be hard to make sure it’s tight enough without being too tight. Britax took out all the guessing for me! This awesome feature makes a clicking sound when you pull the belts to the correct tightness! This feature is so important. I see so many pictures of kids in their car seats with the chest buckle down at their belly button. This is NOT safe at all, and the chest buckle is named that way for a reason. 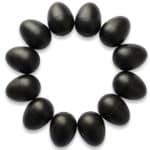 It should be at your child’s chest, even with their armpits. The new HUGS Chest Pads keep the chest buckle in the correct position and don’t allow it to come down low! 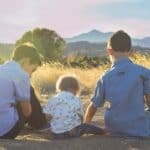 The SafeCell Technology uses SafeCells that compress to manage energy and provide resistance to the forward movement of your child in a crash, reducing the risk of head injury. This same technology is used in the base to lower the center of gravity and keeps the car seat from propelling forward in a crash. I really like the Harness Holders on the seat belt- a piece of velcro on either side of the car seat as well as on each belt that keep the harness straps pulled to the sides when placing your child in the car seat, and the EZ-Buckle System keeps the harness buckle in a forward position and prevents the child from sitting on the buckle when they sit down. True Side Impact Protection is deep side walls with energy-absorbing foam along with a head restraint which offers a double layer of foam to distribute crash forces, shield from vehicle intrusion, and contain the head, neck and body while keeping them aligned. 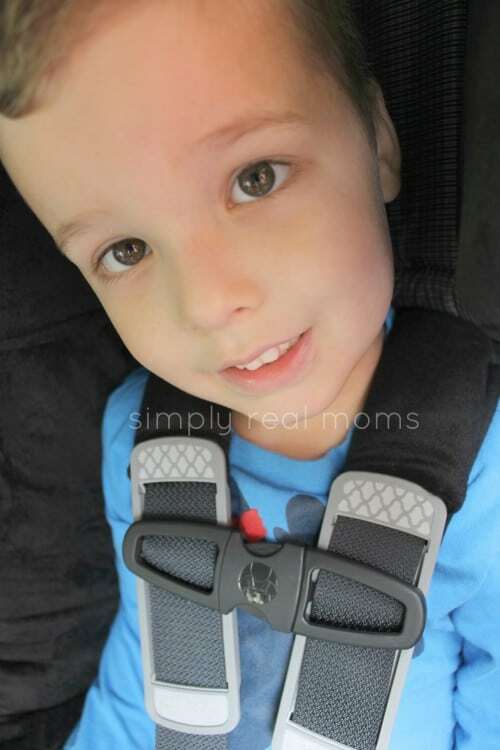 We were able to test out this car seat with my newborn son as well as my 4 year old son, and both fit snugly and securely. My older son loves his new chair, and says he can see better out of the window and that it is so soft (very important when you are 4). We love the Advocate 70-G3 so much, and we love our readers too! 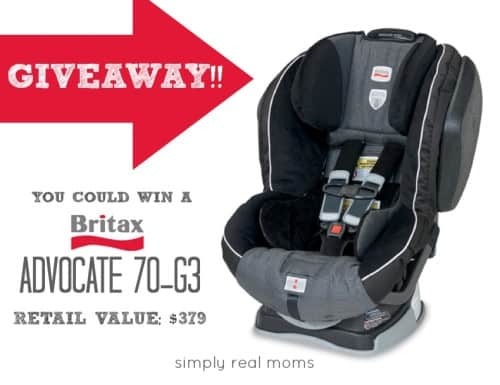 Britax has been so generous and offered to giveaway an Advocate 70-G3 to one of our readers! Safety matters when it comes to car seats. 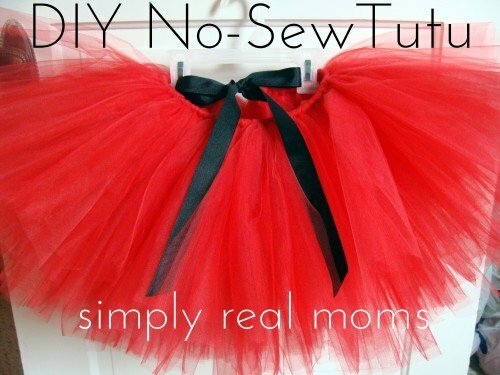 I want one that will protect my child. And Britax convertible car seats have so many safety features — and knowing that makes me feel like my child is safe while in the car. 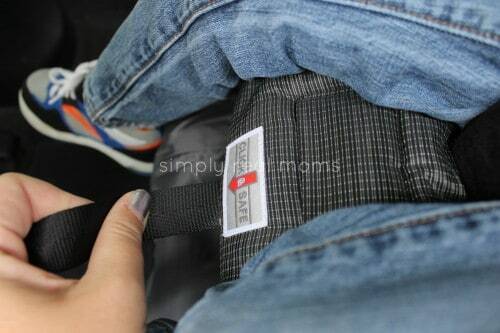 Click here to learn more about Britax safety features. This is a sponsored conversation written by me on behalf of Britax. The opinions and text are 100% mine. I need a convertible seat for my 14 month old since he is oozing out of the infant seat and I can’t turn him around till he’s two. 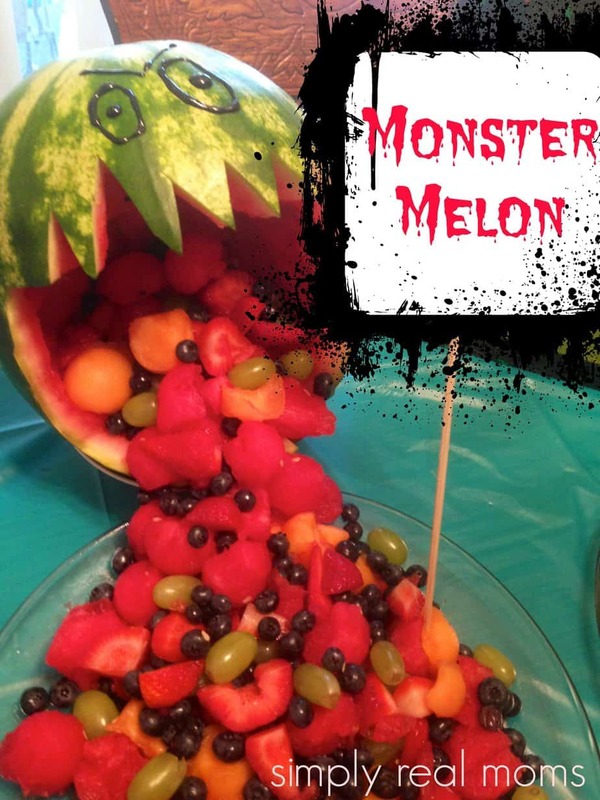 This would be great! I look for great safety reviews on the side impact protection. 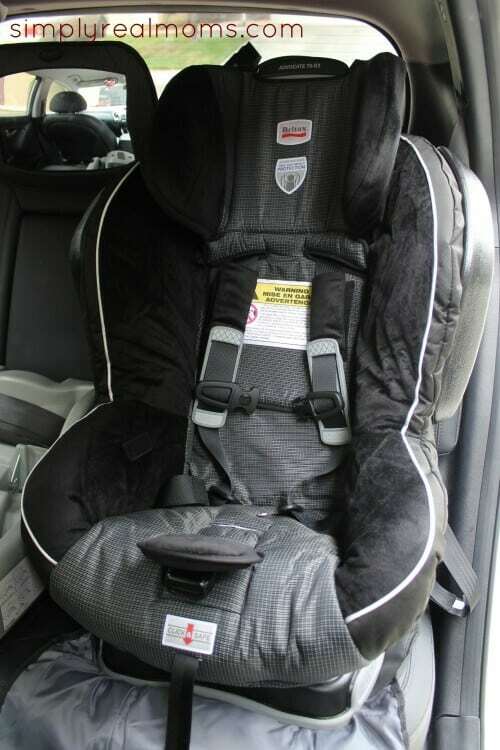 When looking for a car seat I look for safety factors such as name trusted brand, 5 point harness, easy yo use, the size of the seat, the height and weight limitations, and what kind of protection it offers for the head in cases of impact. I always read reviews before purchasing something like this. 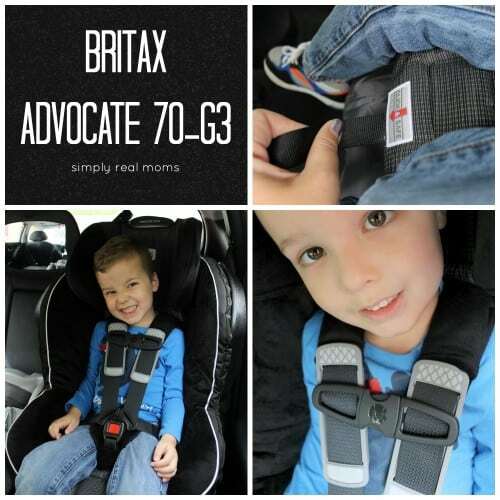 I think its reassuring hearing others experiences with the product and helps with a decision, ive always heard great things about britax and their safety features. I look at the size of the car seat (made the mistake of starting with a huge carseat, and now I need a slimmer one). I also look for good safety ratings/reviews.